Can you believe the Holiday season is here?! 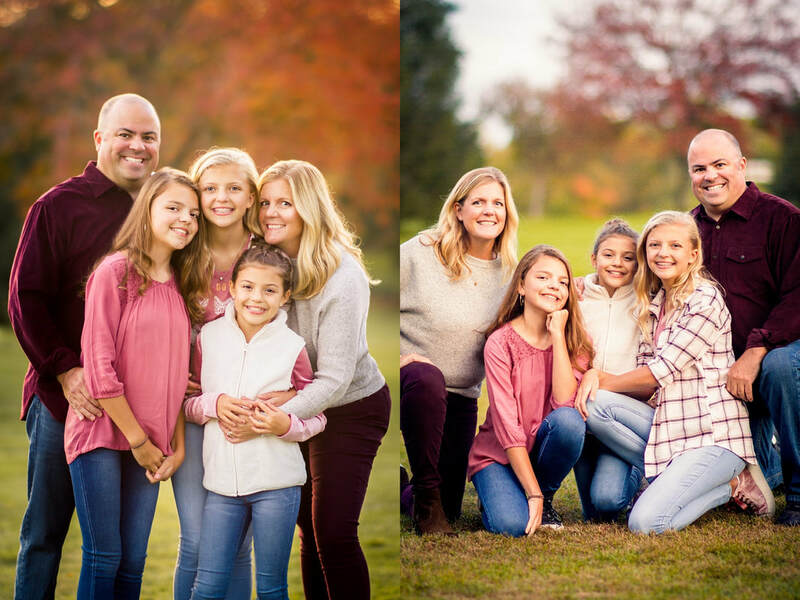 Lets get your Holiday portraits ready with the colors of the season. THESE PORTRAITS WILL MAKE BEAUTIFUL GIFTS FOR LOVED ONES! We will photograph the whole family together, the kids, grandkids, grandparents, parents etc. We will photograph you with each family member, child, grandchild, parent, spouse etc. We will capture some new head-shots of you & each of your loved ones, individually. You will both receive a special 5x7 print from us when you book with a friend.